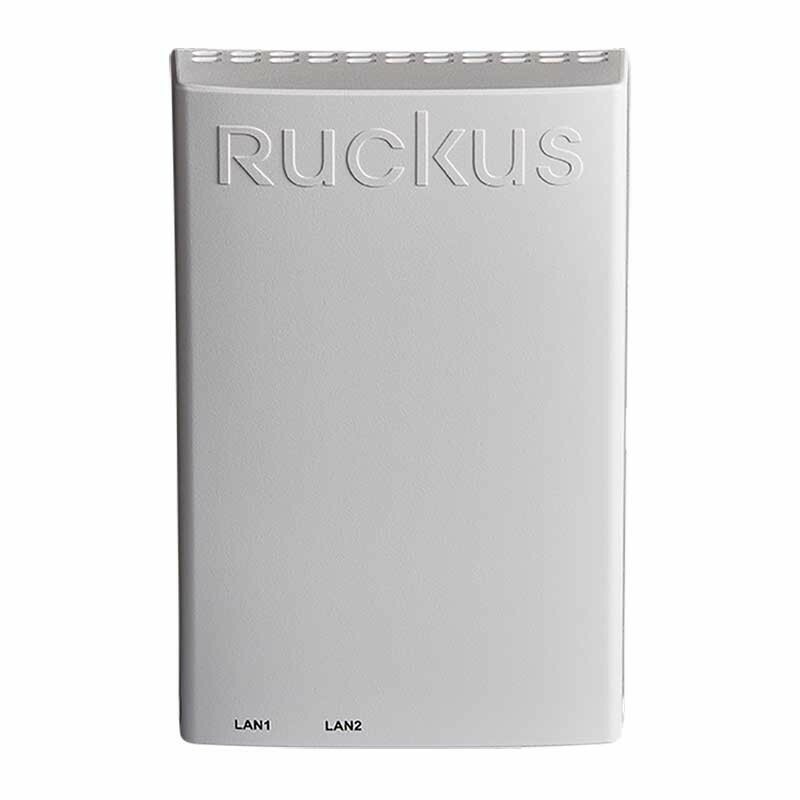 The Ruckus H320 wall-mounted 802.11ac Wave 2 Wi-Fi access point and switch makes it easy to provide superior wired and wireless connectivity to every user and device. Designed for in-room deployments, the H320 can be discretely mounted over standard electrical junction boxes. 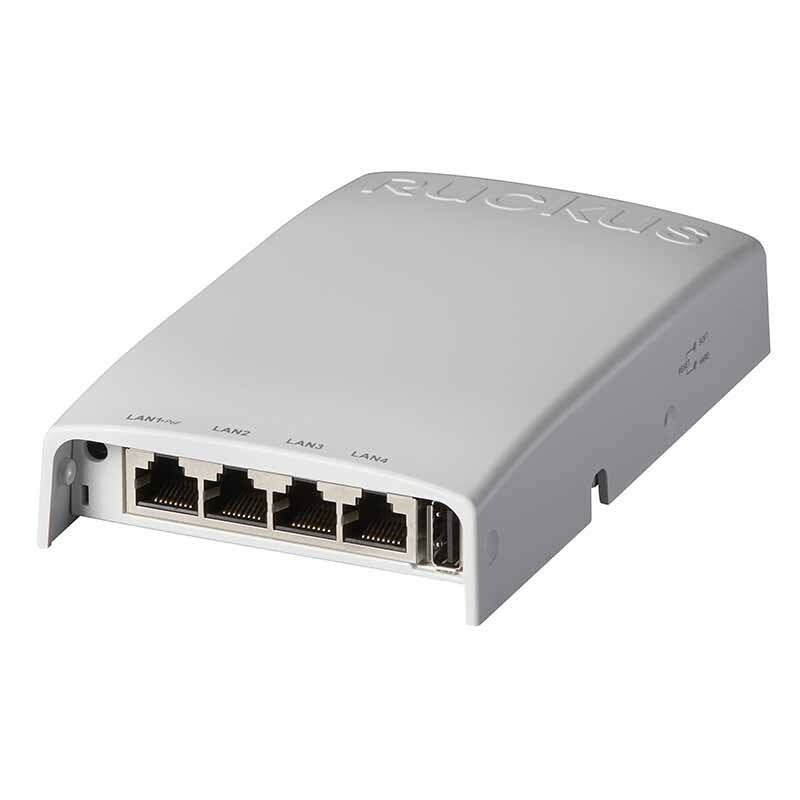 With two Ethernet ports, it can securely connect IPTV set-tops, IP phones, and other wired devices without unsightly cabling, while delivering blazing-fast Wi-Fi.